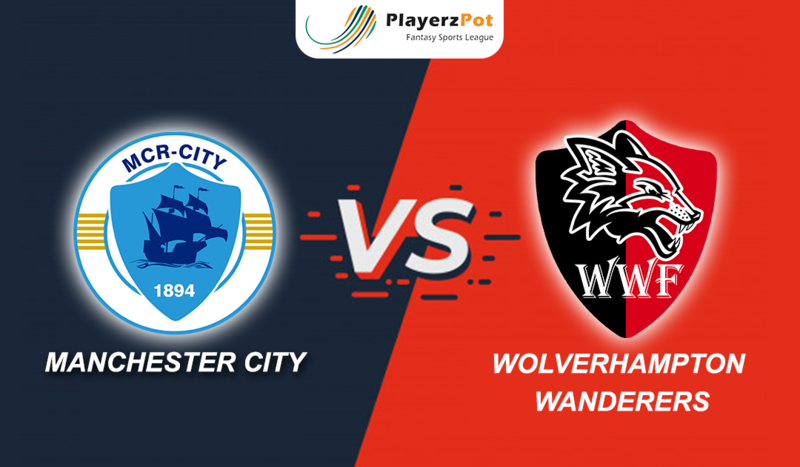 Manchester City will hope to keep the pace with league leaders Liverpool when they take on odds defying Wolverhampton Wanderers at Etihad Stadium. Manchester City were ruthless in their 9-0 victory against Burton in Football League Cup. Pep’s side has been rejuvenated after win against Liverpool and look at their best. Vincent Kompany may not feature in the clash due to lack of match fitness. Wolves punished the underprepared Liverpool 2-1 in their FA Cup 3rd round clash. Wanderers have been exceptional against top clubs this season and have full strength squad to face Manchester City. Ederson (GK); Danilo, Stones, Laporte, Zinchenko; De Bruyne, Fernandinho, D Silva; Sterling, Aguero, Sane. Patricio; Bennett, Coady, Boly; Doherty, Neves, Moutinho, Saiss, Jonny; Traore, Jimenez. 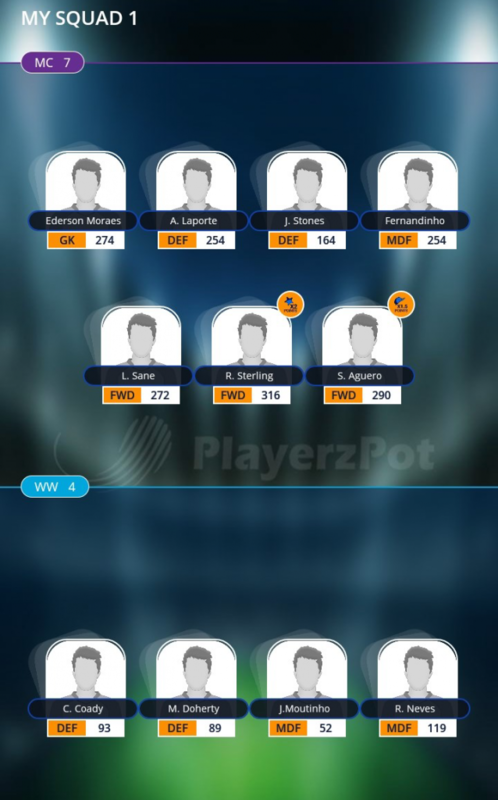 Ederson (GK); Stones, Laporte, Coady Doherty; Neves, Moutinho, Fernandinho; Sterling(C), Aguero (Vc), Sane. Manchester City look fearsome after recent fixtures and stats are in their favour. Wolves have shown in this season that they can beat top flight clubs.